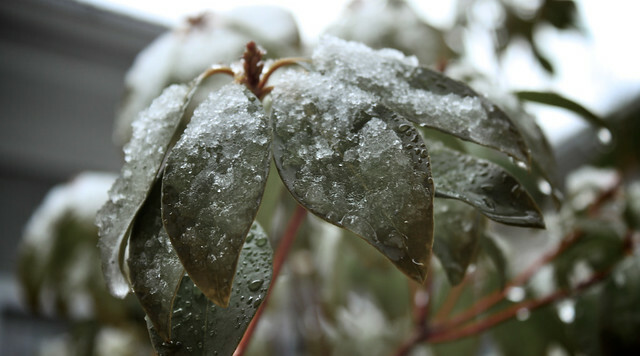 Seems quite fitting that the day we plan to re-release some bags from our Fall/Winter 2010 collection, it snows. Ironic timing, as Leah and I were just the other day wishing for one last snow day before Spring - bear in mind, we discussed this on a day that almost hit 70*. Indigo - Available in limited quantities are Special Editions of our Fall Backpack & Wayfarer Pack. 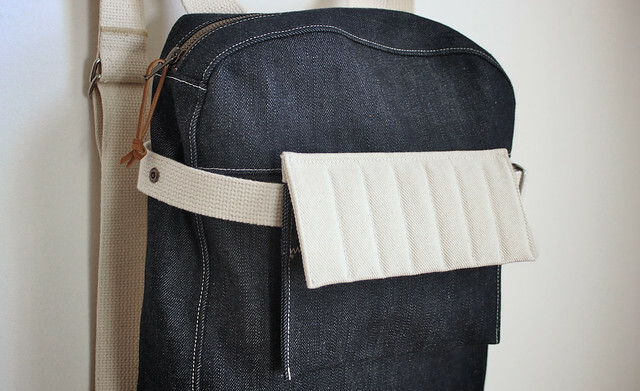 The Backpack is Raw, which basically means that the indigo will rub off a bit - fear not, the back of the bag (the part that rests against your back) is natural denim. Take a closer look at the pocket flap - its our first hand-quilted piece. 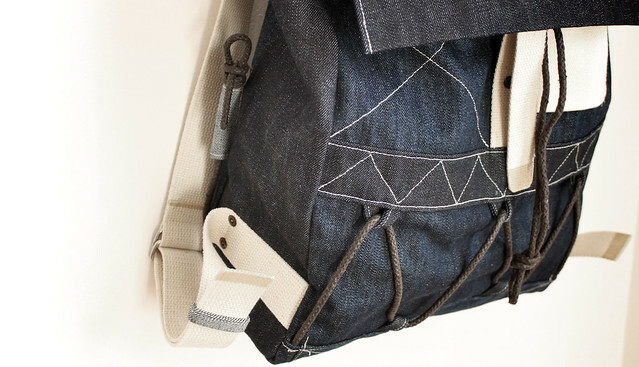 The Wayfarer is a mix of Raw + Tent, which is our custom nature-rinsed denim. Many small details to be seen, including waxed rope. Availability - Starting today. Unfortunately, this seems to be a recurring issue with LxL. We’re doing the best we can to make as many bags as are requested. For the time being, we are only selling bags that are “In Stock”. Backpacks will be available first, followed by Wayfarers and a few other odds & ends later this week. We realize that some are frustrated by our inventory situation, but none more than us. For more info on this topic, check back here in a day or so. Thanks for your patience - onward.